100% PolyesterEmbroidered CCC lower logoSide pocketsPerforat.. 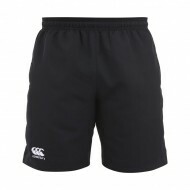 The Errea Bonn shorts come in a variety of colour ..
A new addition to our quality Errea team kit colle.. Fully elasticated waistband. Contrast inner drawcord. Contra..